Play solo or form a party of up to four heroes—either with local players together on the same screen or with network players online (or mix and match). © 2013 Blizzard Entertainment‚ Inc. All rights reserved. 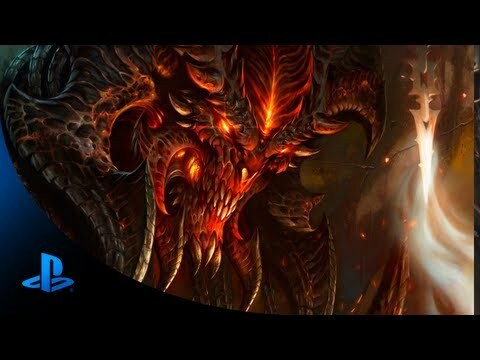 Diablo and Blizzard Entertainment are trademarks or registered trademarks of Blizzard Entertainmnet‚ Inc.‚ in the U.S. and other countries.